Ganesh Kumar was born on October 15, 1969. He was affected by polio at the age of one. 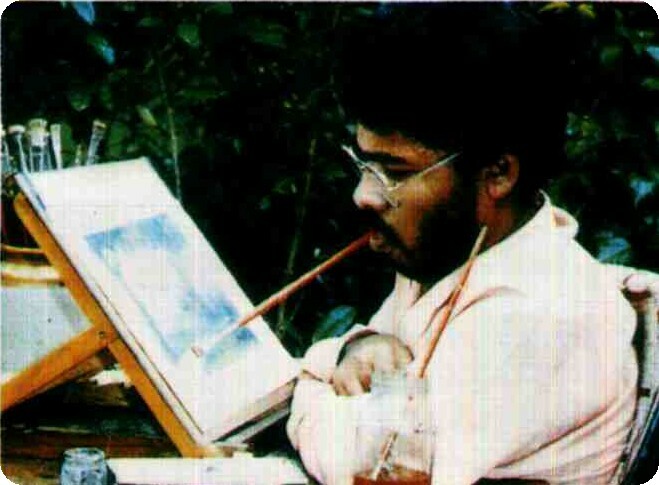 He started painting at the age of three. He did not attend school but learnt to read and write in English on his own. Everything he does is self taught.